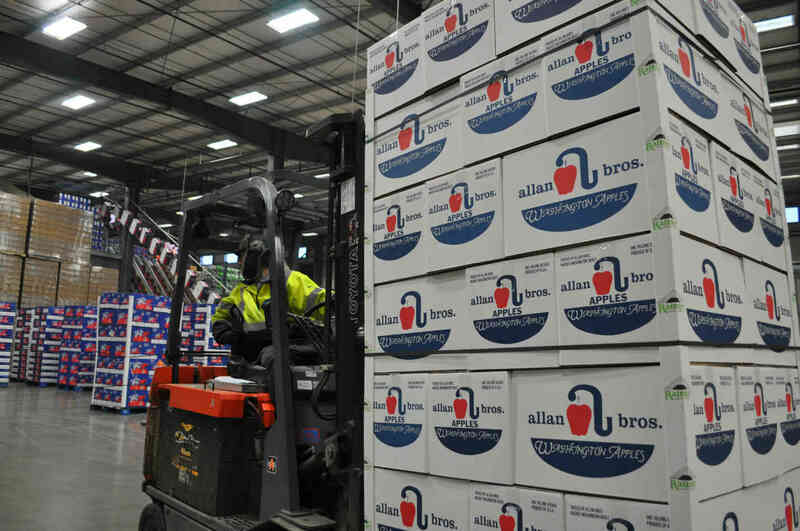 Allan Brothers is pleased to provide an open door policy for its growers. 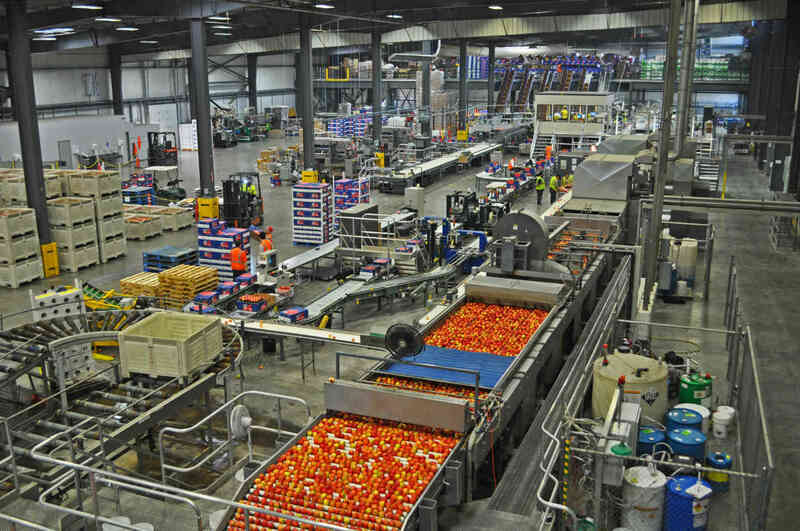 As such, the Allan Bros. facilities are open and accessible to growers throughout the year - whether it be the receiving department during harvest or the apple or cherry packing lines while in the peaks of operations - Allan Brothers knows growers are at the heart of the business. 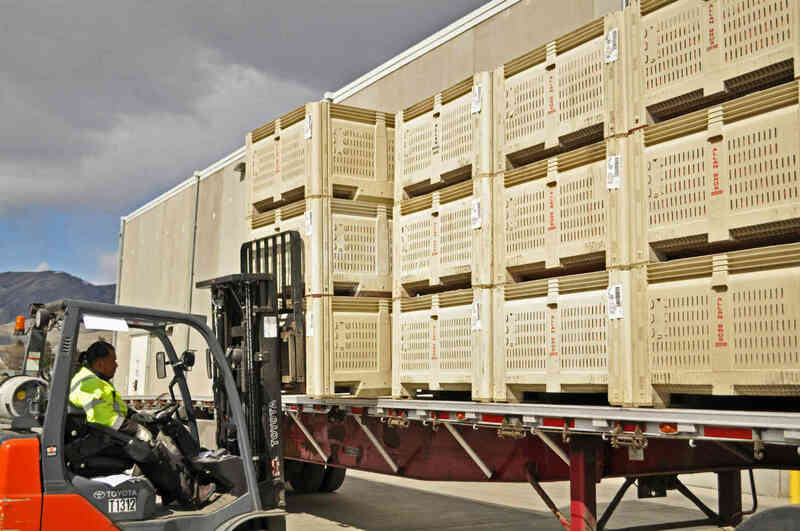 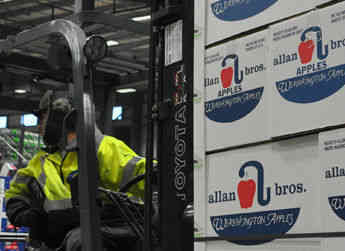 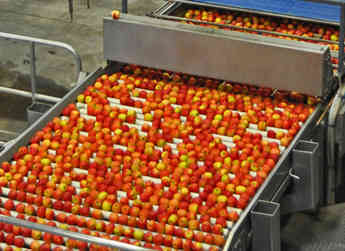 Allan Brothers houses modern packing facilities that have been designed to maximize returns to growers while ensuring the shipping and packaging requirements of the retail customer are met. 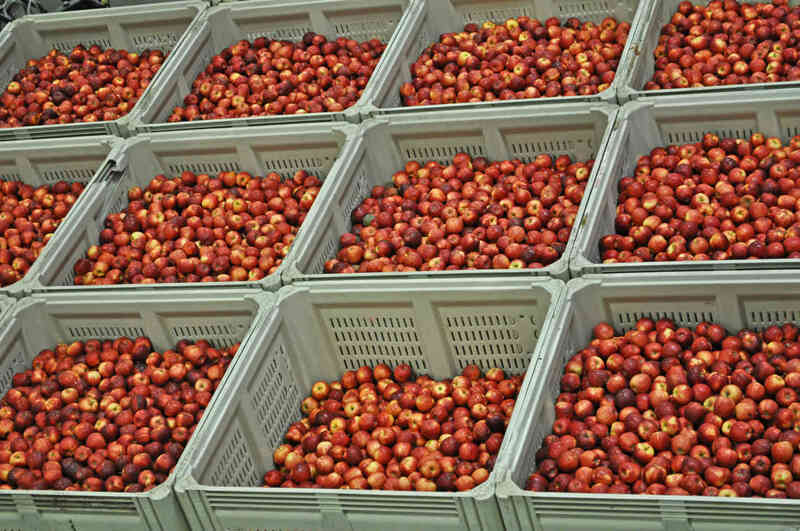 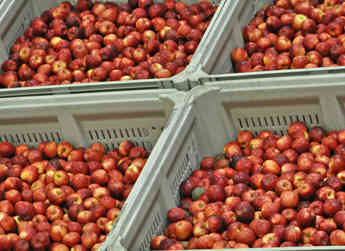 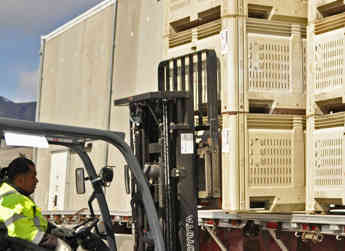 In addition to its packing facilities, the Naches, WA campus is also home to a number of the Allan Brothers controlled atmosphere (CA) storage facilities, as well as the orchard management offices and Allan Brothers corporate offices.